Obviously, Mark’s doing a lot right. And partnering with LotLinx is yet another brilliant decision. In this short video, Mark describes the impressive results he’s seen since signing on with LotLinx, including a 70% increase in used car sales, and a savings of $10,000. He’s using LotLinx exclusively, and has dropped all third-party lead providers. Mark’s clearly no stranger to success, and keeps racking up the accomplishments. 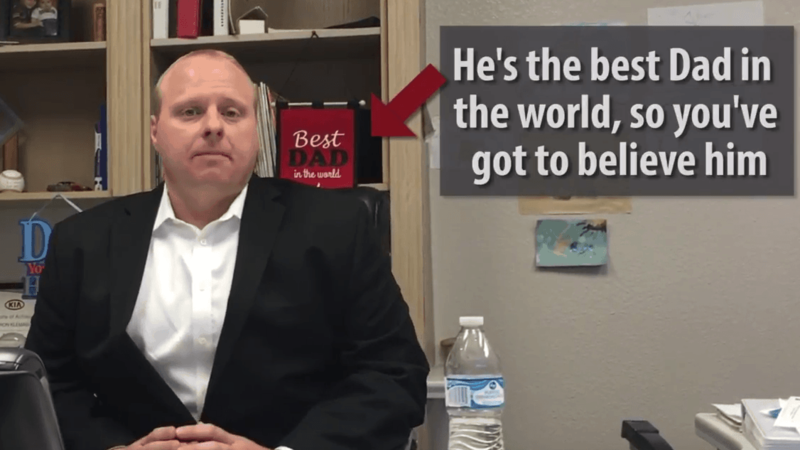 As you’ll see in the video, he’s even been named the world’s best dad.